Traveling with a disability can be a challenge, but it can be done. 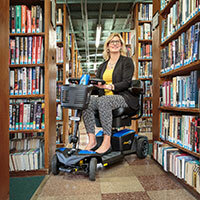 When you have a physical disability and require specialized equipment to do your ADLs (activities of daily living), it can be a challenge to take it all with you. Sometimes, depending on your needs, you end up having to take everything but the kitchen sink. That's where the GO-Anywhere Chairs come in! In many cases you need to bring a shower chair which can be big, bulky, and not very portable. If you're staying in hotels or someone else's home you may not have the same accessibility, so you need to make it your own. 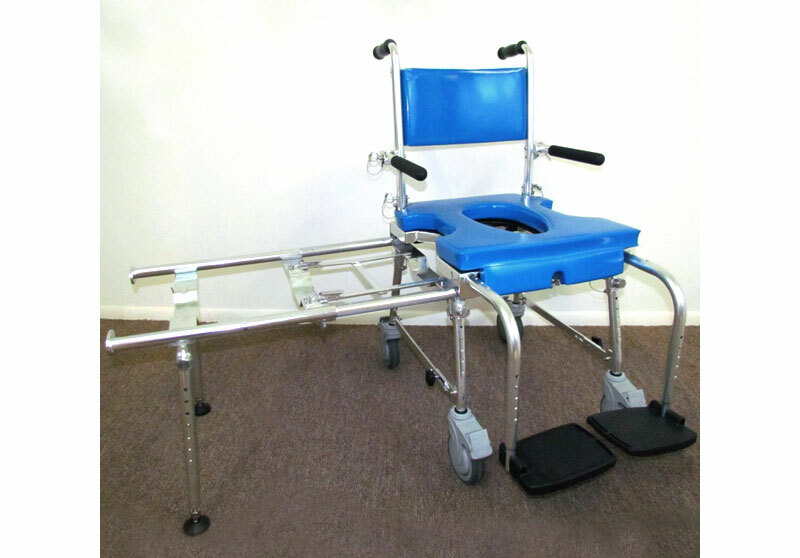 However, for many people with physical disabilities they cannot go without a toilet or bath chair tailored to their needs. Luckily now there is a shower chair that is so portable you can fold it up into a suitcase. The chair requires no tools to assemble and you can even take it on airplanes free of baggage fees. The GO-Anywhere Shower chair comes in a variety of styles to suit your needs. Made from lightweight aluminum, these chairs are safe, durable, easy to use, comfortable and maintenance-free. In order to ensure its safety, comfort, portability and easy and practical assembly for travel the GO-Anywhere Shower chair was designed with the assistance of an engineer from the Mars Pathfinder Science Team holding doctorate degrees from Harvard and MIT. Their owner Rick who, a wheelchair user himself, offers a free 30-day trial and offers various discounts including offering the chair for free to veterans and ships worldwide. For more information, visit https://goesanywhere.com. Laura is a native Texan with muscular dystrophy currently residing near Washington D.C. as a disability rights advocate. In Texas she was a special education teacher and previously held the title of Ms. Wheelchair Texas 2014 where she educated and advocated to the media, business and political leaders, and the general public on disability rights issues. She co-founded the North Texas Wheelchair Hockey League and now plays on the Northern Virginia Patriots power soccer team.